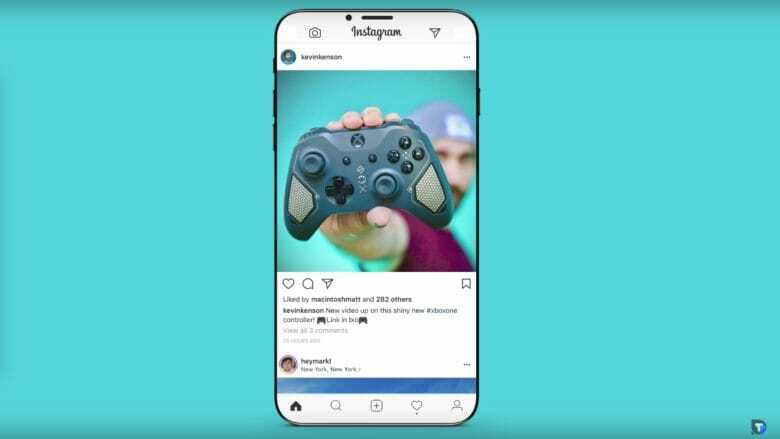 Apple’s iconic notch on the iPhone X and iPhone XS has already spawned a number of Android imitators, but concept designer Antonio De Rosa has an idea that could throw a curveball at the competition: move the notch to the left. 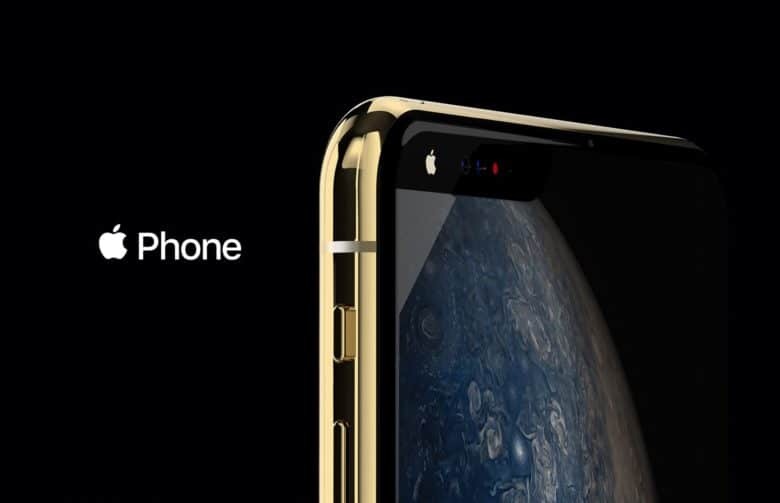 In a series of new concept renderings, De Rosa argues that Apple should change the name of the iPhone to Apple Phone while also giving it a new look and a fancy stylus. 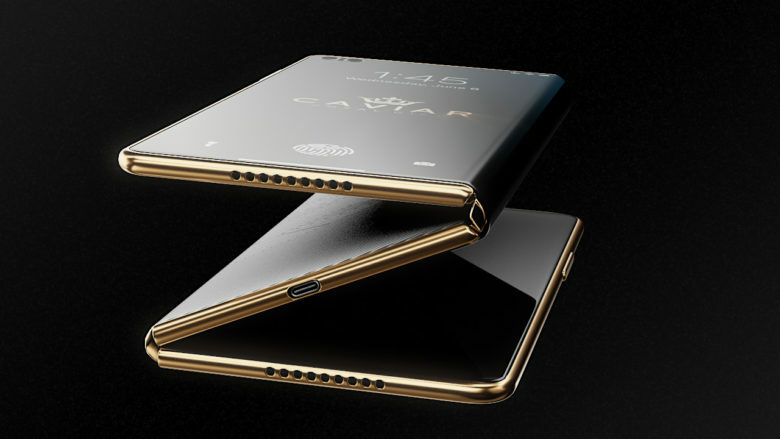 We really hope Apple makes this a reality. 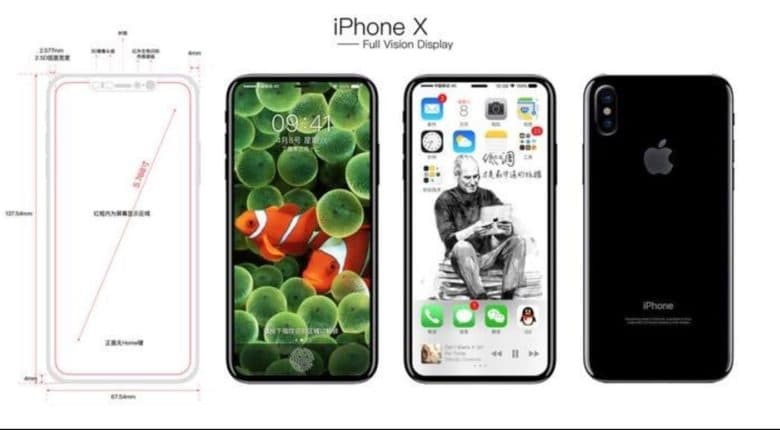 Think the iPhone X screen is still too big? Well, this concept might be just what you need. 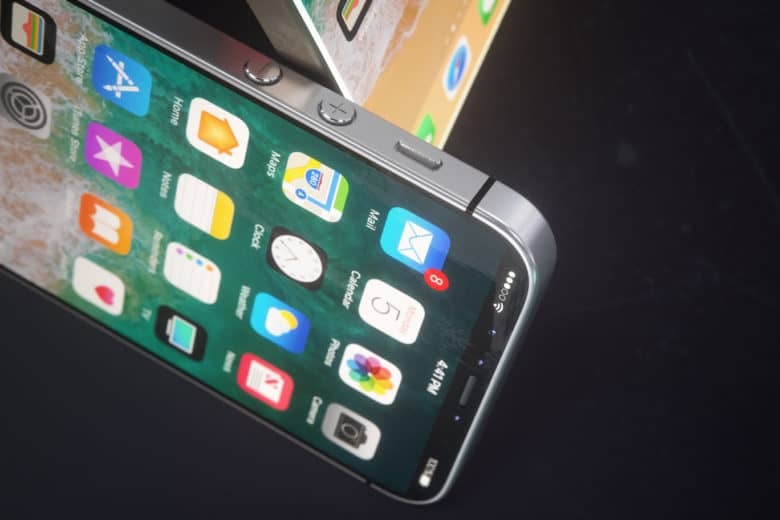 By combining some of the design elements of the iPhone SE with the edge-to-edge display of the iPhone X, Curved’s latest concept is absolutely drool-worthy. The Function Bar would be a game changer. Getting rid of the home button could be one of the greatest things Apple could do for the iPhone 8. 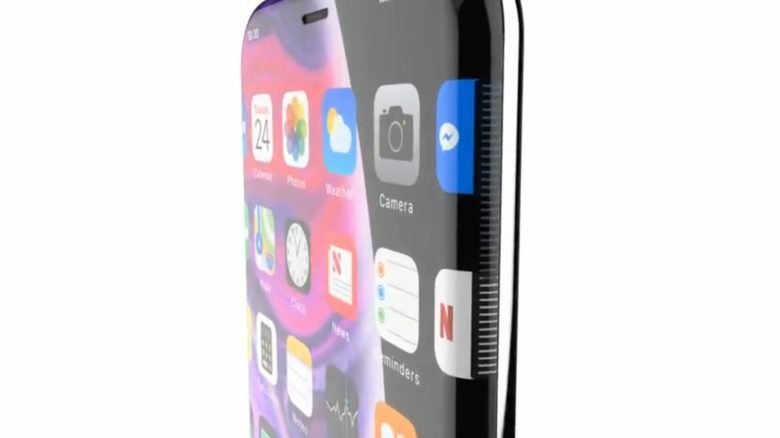 Rumors have been swirling for months that Apple plans to embed Touch ID into the screen in order to ditch the home button. 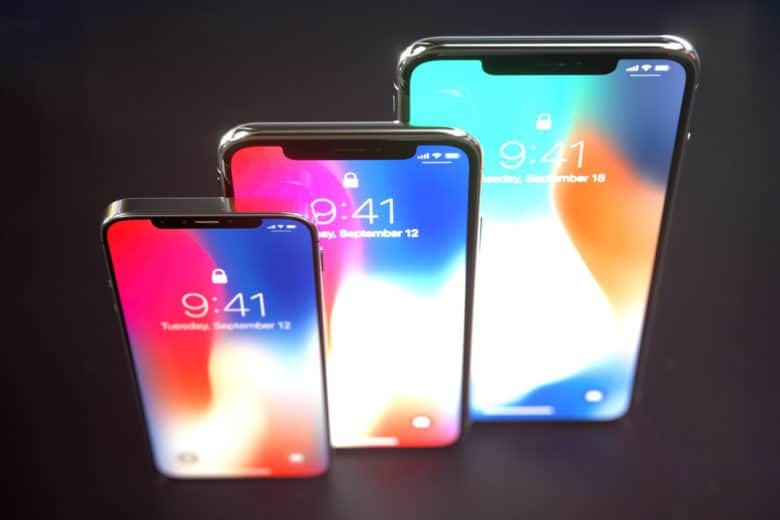 A fantastic new concept imagines how Apple could use that extra screen real estate to make navigating the iOS faster than ever. 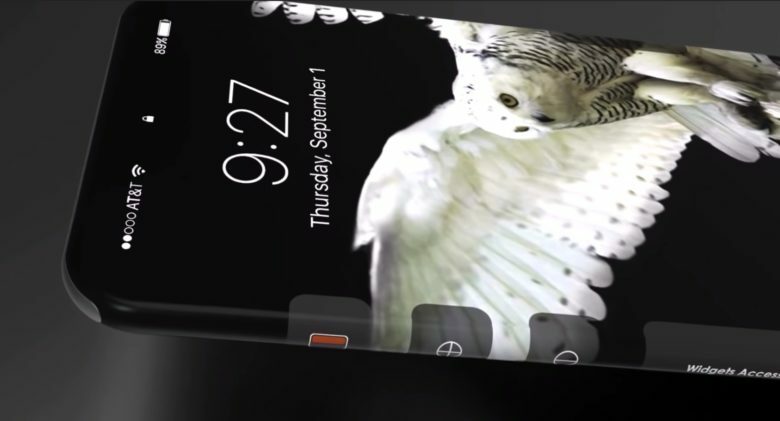 The iPhone 8 will be the greatest yet. Keeping one of millennials’ favorite features — the all-important selfie camera — poses serious challenges for Apple engineers if the iPhone 8’s bezels are as thin as we expect. 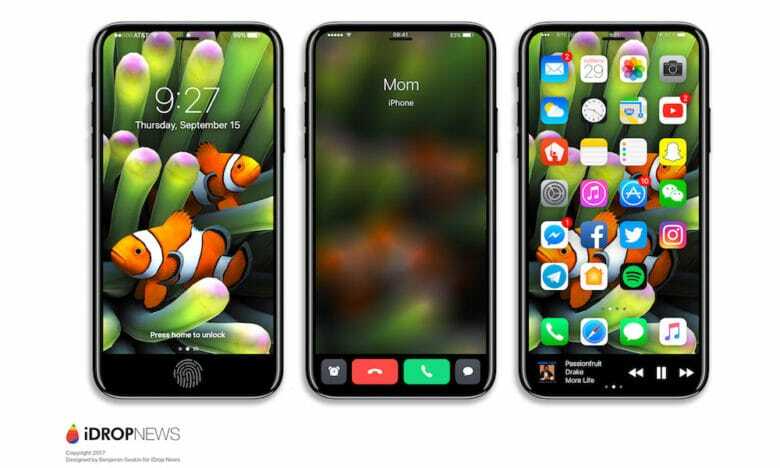 In a new mockup based on alleged iPhone 8 schematics that recently leaked, fans can get an early look at how Apple might make the entire front of the iPhone one giant display while also leaving room for light sensors, a speaker and a camera.